Things I am currently crushing on ~ Roses and Rain Boots . 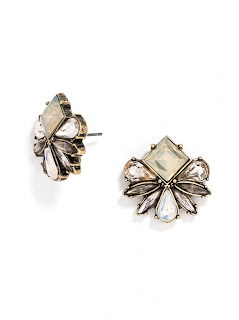 I am currently crushing on these pretty studs right now. I believe no outfit is truly complete without some bling. Thank you Baublebar for once again continuing my obsession with jewelry. I know these are not a new thing, but I have been trying forever to get one and they are sold out in my size!! None the less, this is on my wish list! One of the reasons I am drawn to this company is their mission. 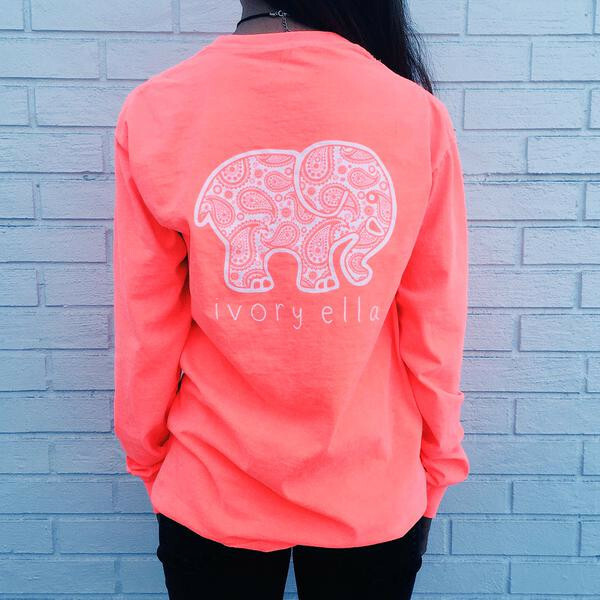 Ivory Ella works with the non-profit organization to Save the Elephants. 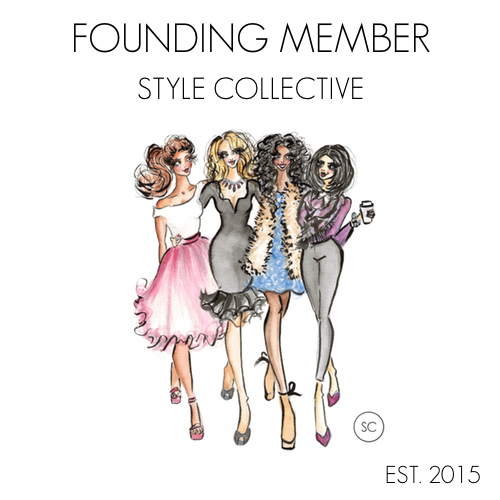 What is better than cute clothes and a good cause?! I am a HUGE fan of the Volcano candle found at Anthropologie or the local boutique Grace. 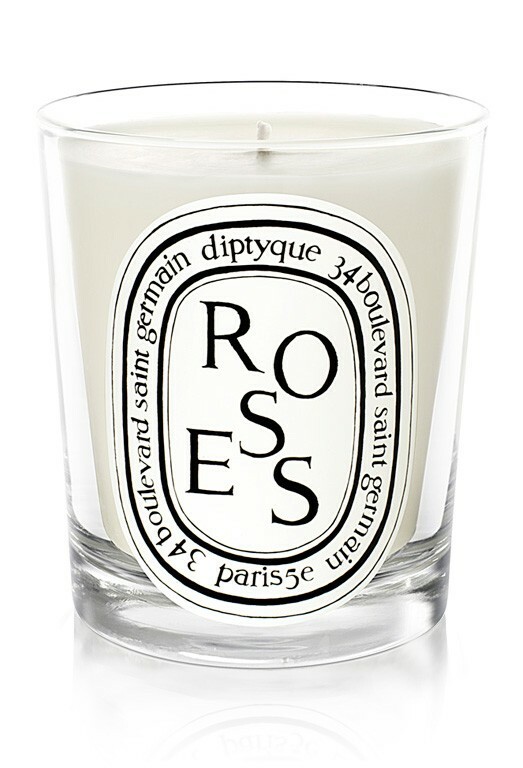 I don't think I will ever get sick of this scent, but recently I have wanted to try the Roses candle made by Diptyque. Now this is WAY more than I would typically spend on a candle but this is a WISH list, I feel that it is fitting for my specific blog (eh..ROSES & Rain Boots) and lastly, it is a big accent piece in the blogging world. 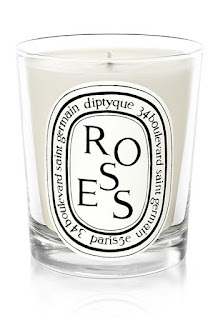 What are your thoughts on these candles? Have you tried either of them? Be sure to click on this post and let me know your thoughts! 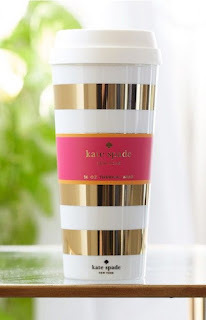 Lastly, I am completely crushing on this gold and white travel mug from Kate Spade. 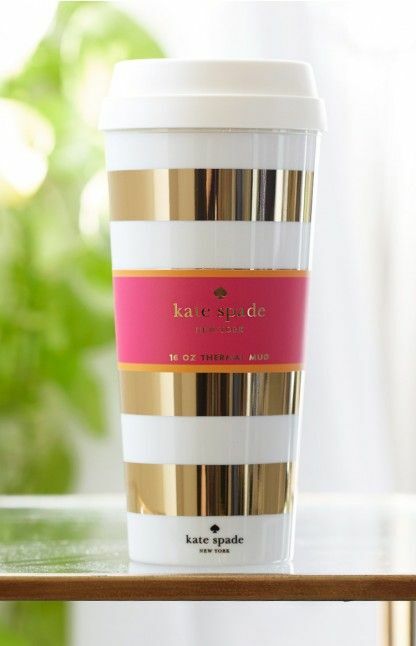 I will be the first to admit I have an OBSESSION with gold and coffee so therefore I think it is a perfect fit! What are you currently crushing on? Motorcycle and riding enthusiasts from all walks of life appreciate the variety and functionality of Axo motorcycle boots.